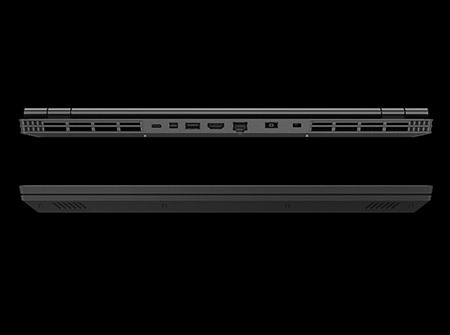 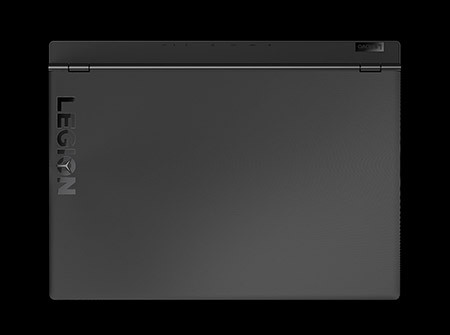 A testament to Legion engineering and innovation, this 15.6" gaming laptop gives you exactly what you need for an exhilarating gaming experience that is perfectly balanced between performance and portability. 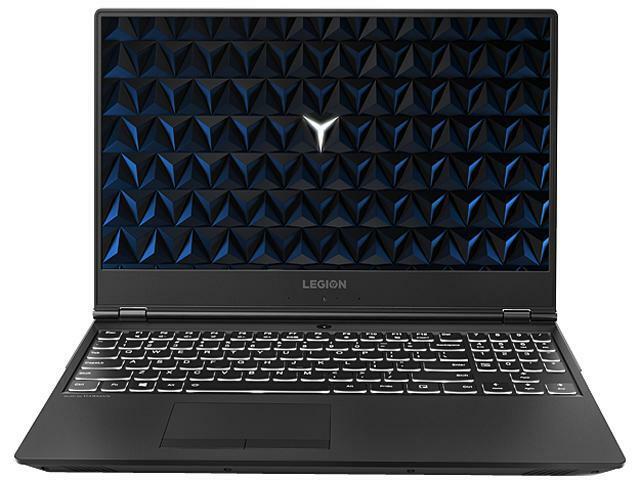 Its breathtakingly sleek design and latest generation specs guarantee you serious power when you are gaming, delivering more muscle per millimeter than any 15" before it. 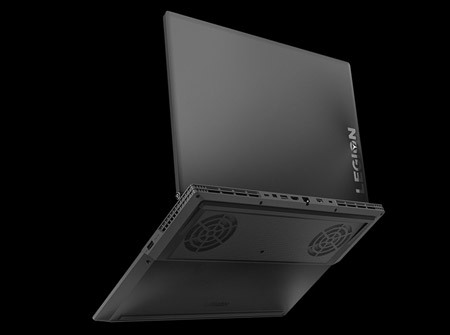 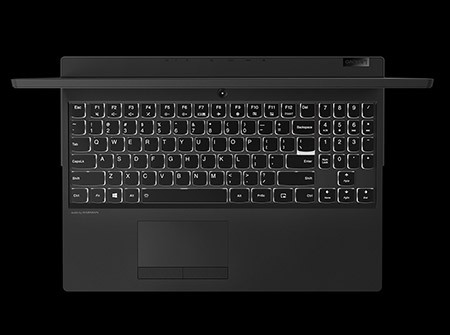 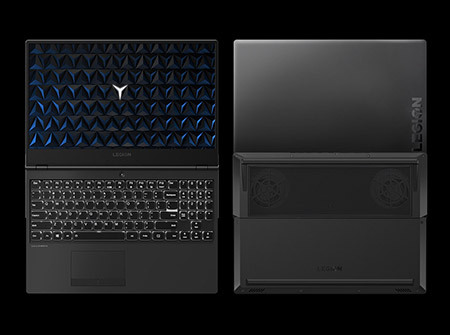 Thermally optimized to run cooler and quieter with a full-sized white backlit keyboard makes the Lenovo Legion Y530 Laptop primed for those who demand gaming wherever life takes them. 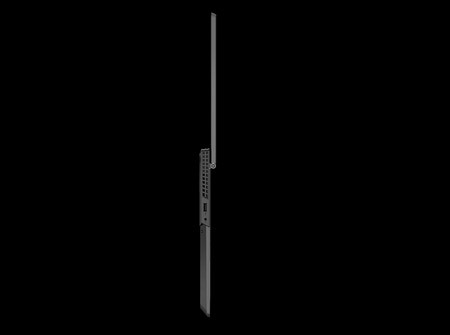 14.17" x 10.51" x 0.95"-0.99" 5.07 lbs. 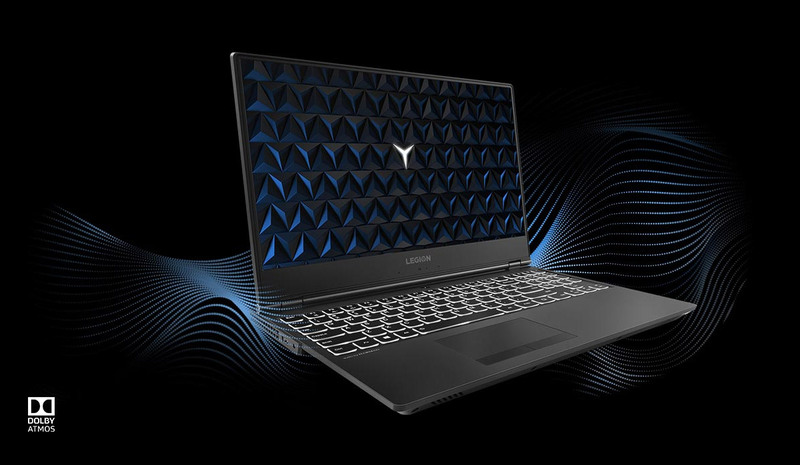 Featuring razor thin bezels, the Legion Y530 packs more than 2 million pixels into a near-edgeless 15-inch FHD display. 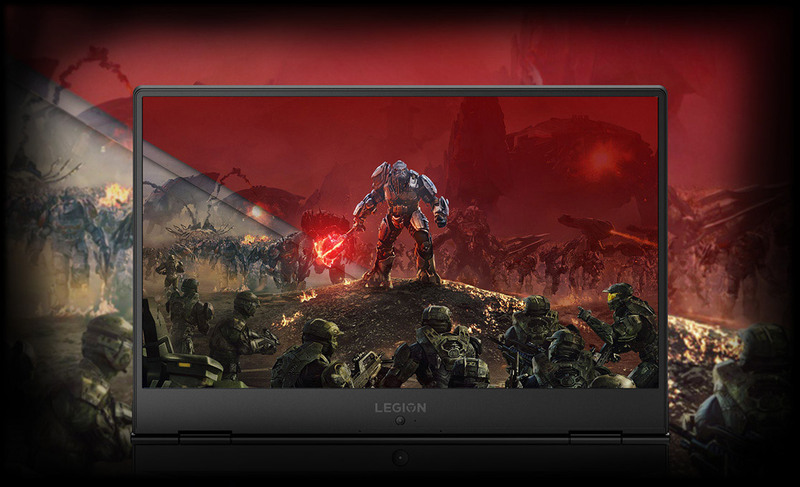 With displays supporting up to 144 Hz refresh rate and 300 nits of brightness*, you're guaranteed smooth game play and bright vibrant images in any setting. 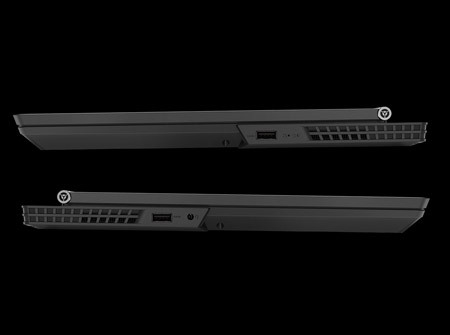 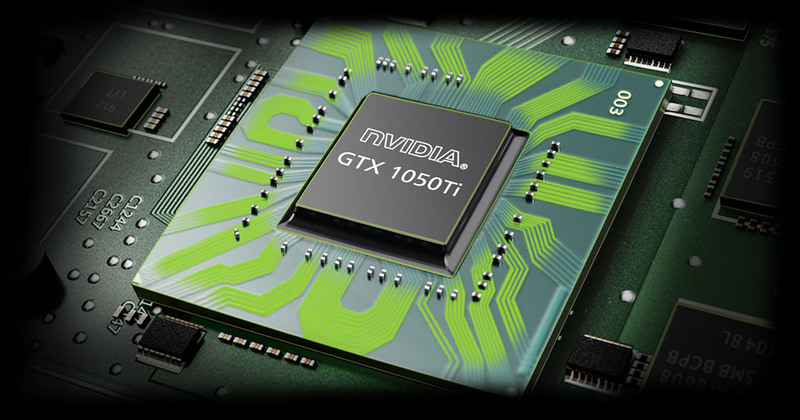 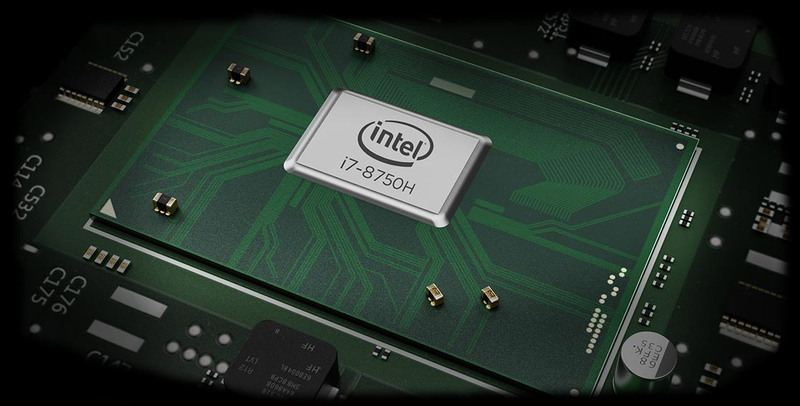 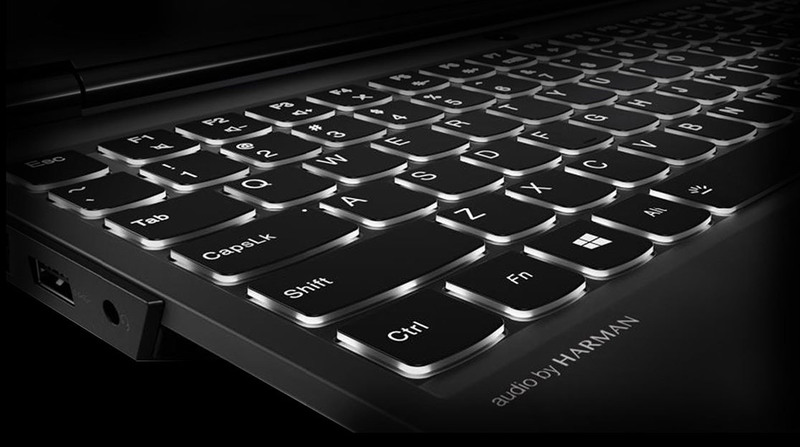 This laptop brings your favorite games to life, for breathtakingly immersive gameplay on the go. 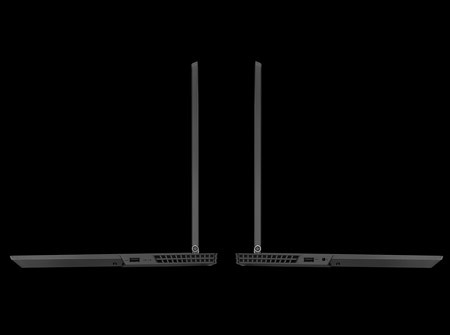 14.17" x 10.51" x 0.95"-0.99"